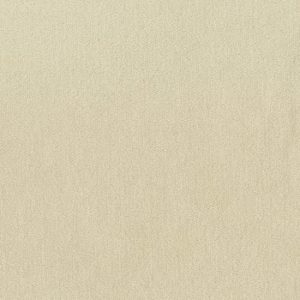 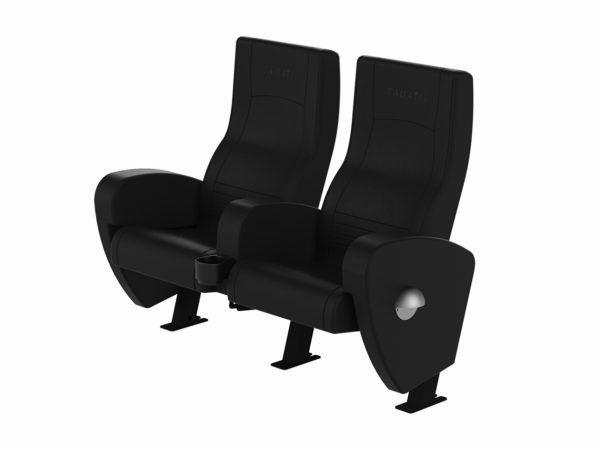 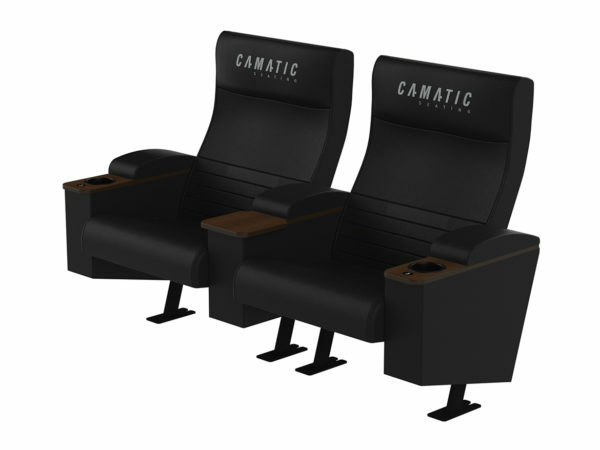 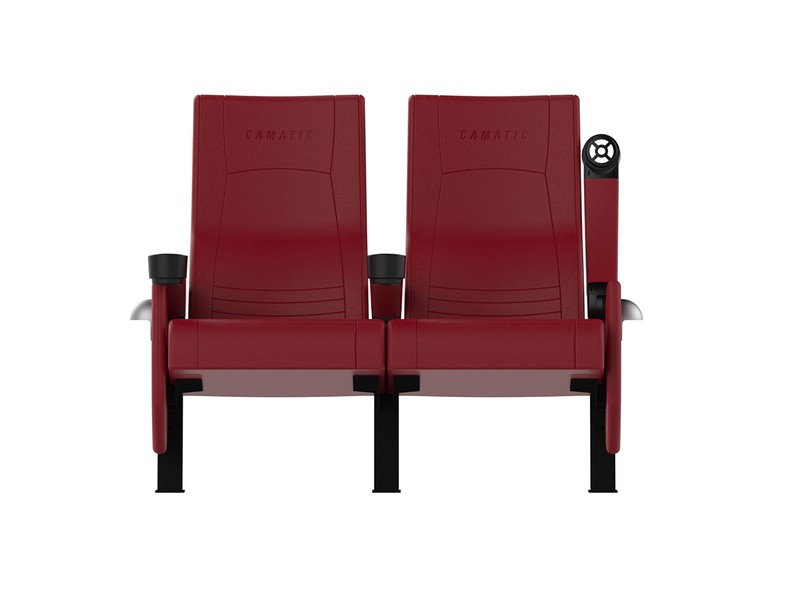 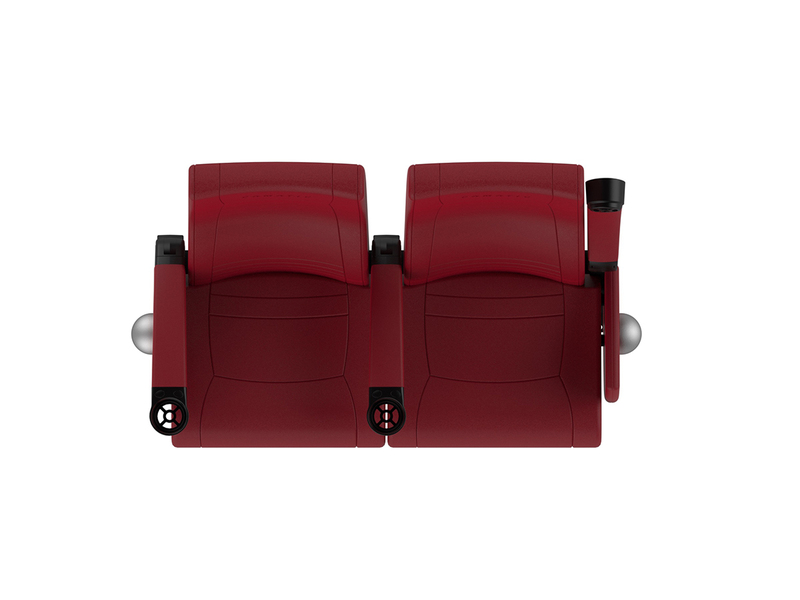 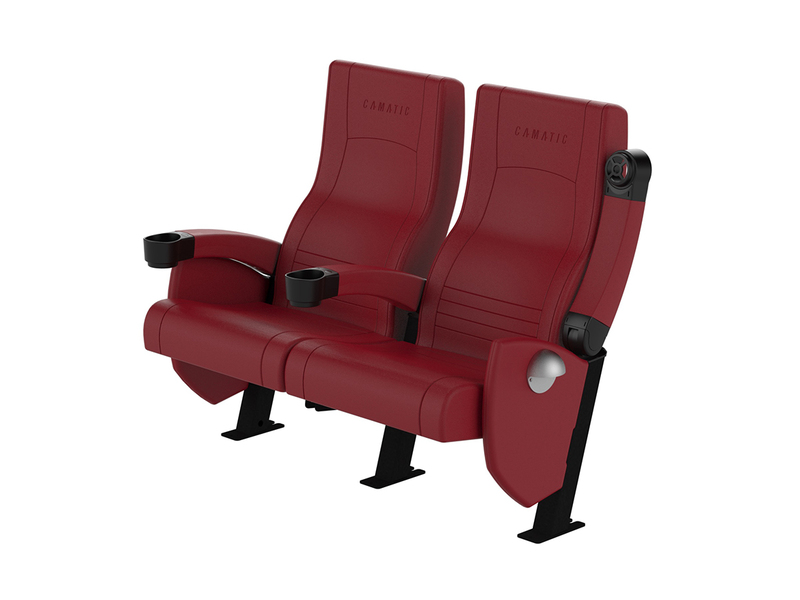 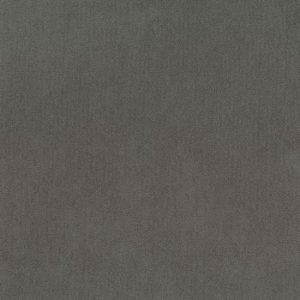 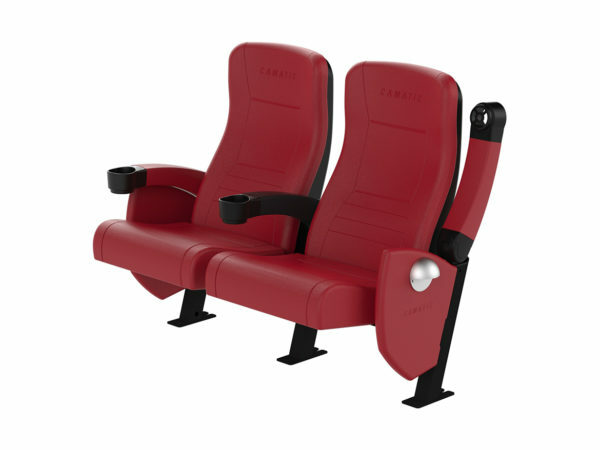 Odeon (Fixed Seat) offers a full width seat with luxurious upholstery detail and is used as a general admission seat in modern cinema multiplexes worldwide. 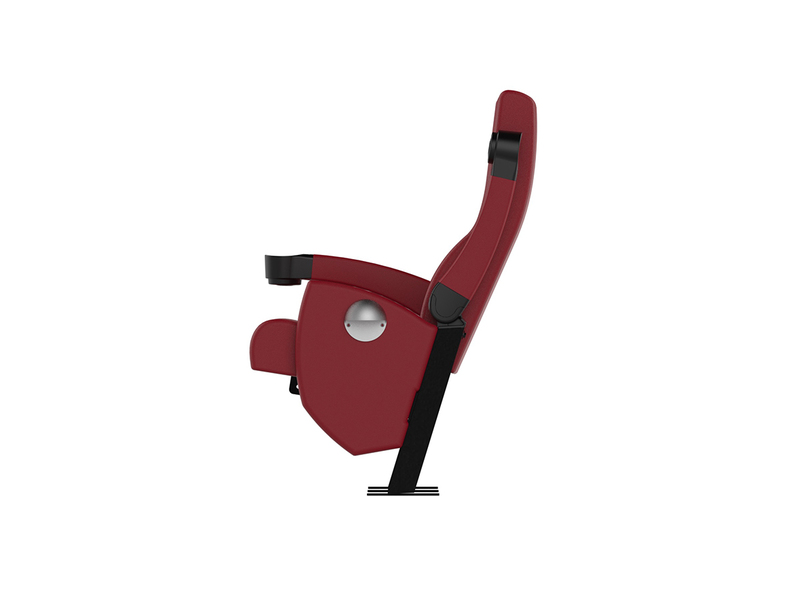 Ergonomically contoured backrests provide superior patron support while lift-up armrests provide extra comfort and a clever use of space. 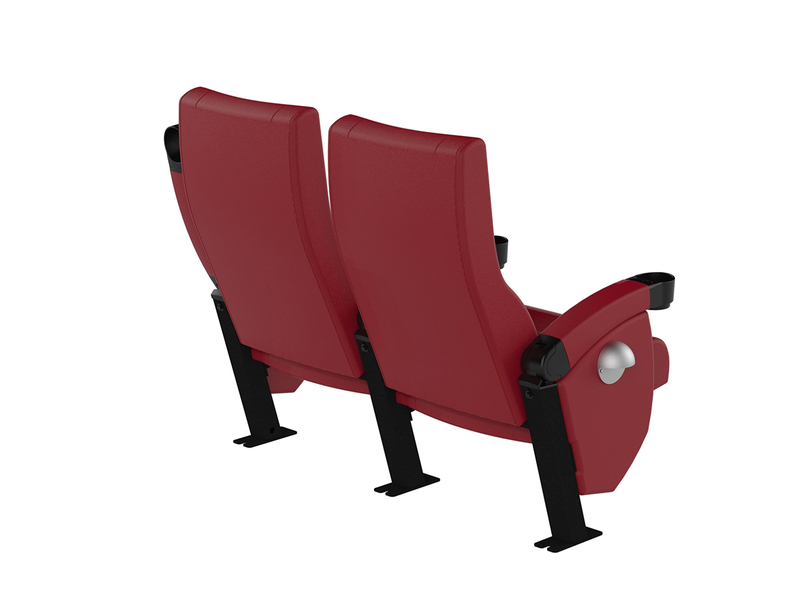 The laminated, foam backed fabric provides long term durability and the zip removable covers of Odeon Fixed are easily replaced.